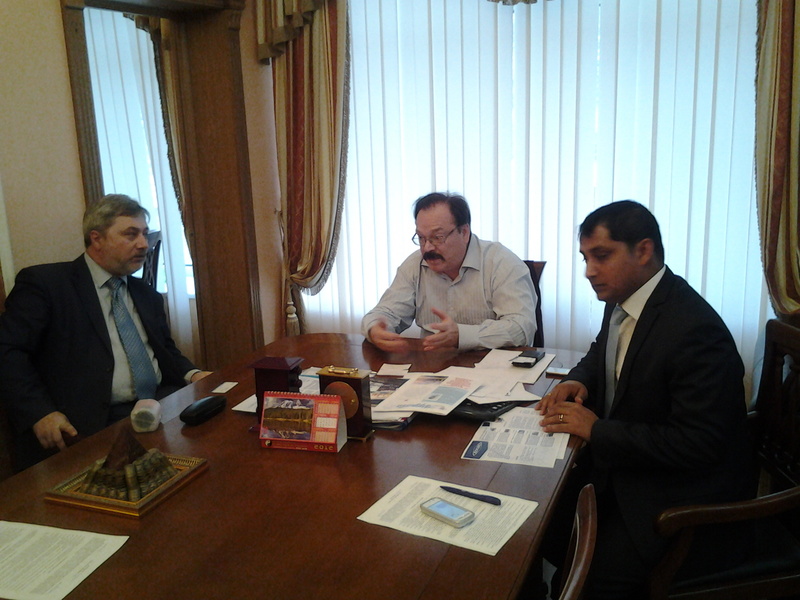 On December 7 representatives of EduRu visited another great city in Russia - Orenburg. 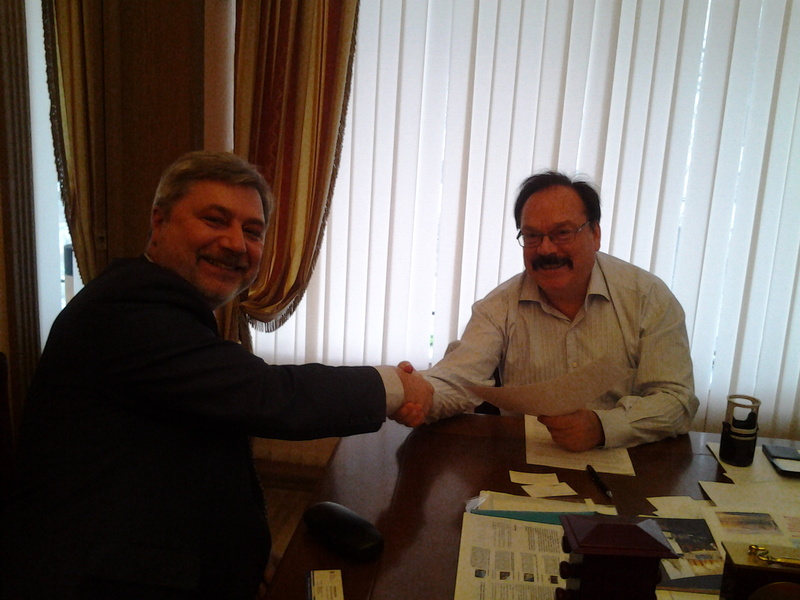 They signed an agreement for cooperation with the Rector of the Orenburg State Institute of Management. The Managing Director and the Director for Students’ Affairs who had undertaken this trip returned with extremely fond memories. 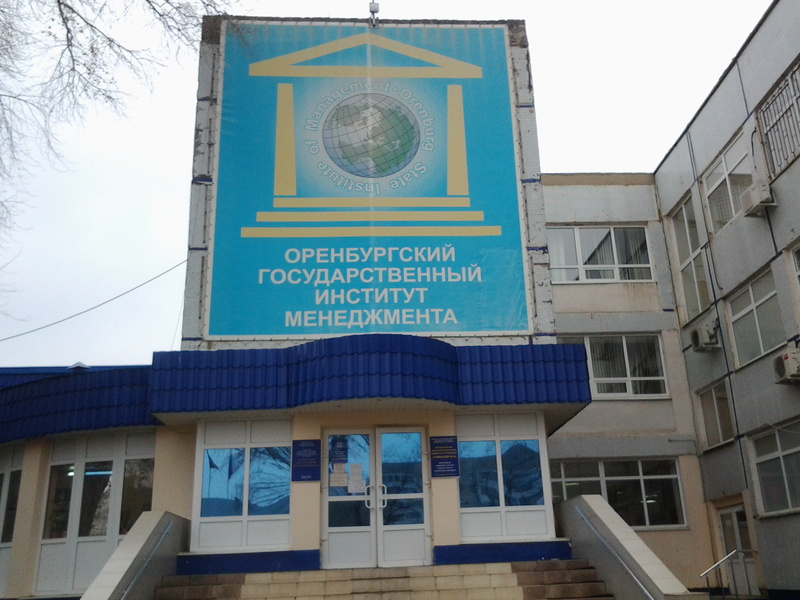 The Orenburg State Institute of Management has great plans for the future. 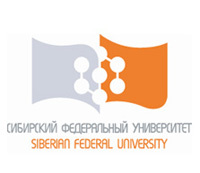 At present, students from 25 countries across the world are pursuing their higher education in the Institute. The Institute has set themselves a target of being able to attract students from at least 50 countries during the next 5 years. To this end, they have set up a special department to handle the affairs of foreign students and are sparing no efforts in ensuring that the best possible learning and living conditions are made available to the students from abroad. 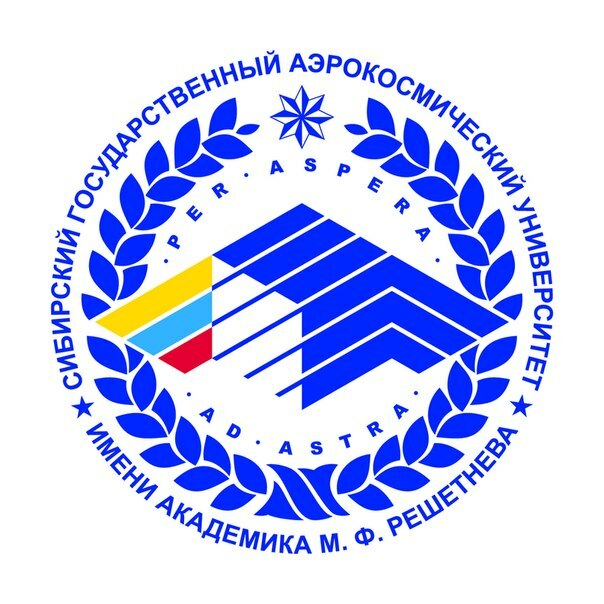 The Orenburg State Institute of Management was established on the order of the Government of the Russian Federation of 13 December 1999, and since its establishment has been providing high quality education in Economics and Management to its students. 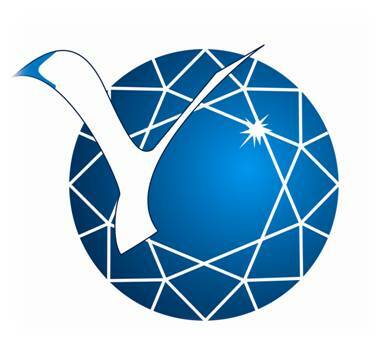 The Rector of OGIM, Mr Sviridov O A has been quoted on one of the news websites as saying, ‘We need to understand and accept the fact that if we wish to create a sustainable society, we have to have a stable economy. A stable economy can be created only if the Government recognizes the importance of higher education and acts on it not only in words but also in practice’.